Basic function for conference and training rooms. brownstone plastic back with dark brown/gray fabric seat. 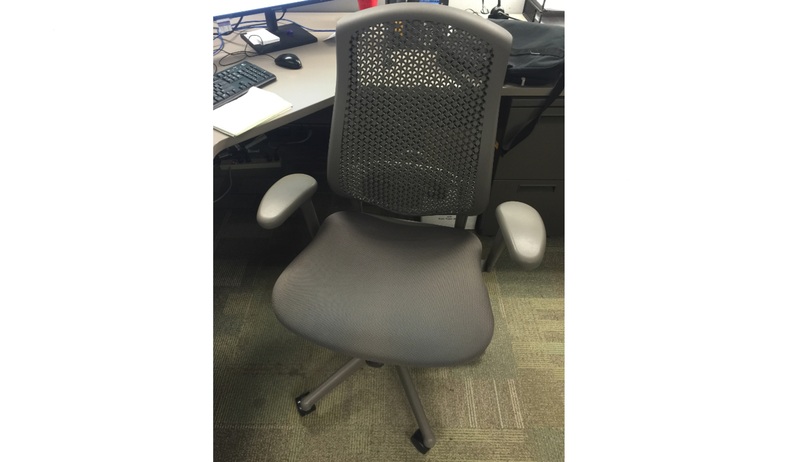 No Comments on "Celle Conference & Training Room Chair"